Need to grab some beauty supplies? Print out a new $2 off L’Oreal coupon and pair it with some CVS sales happening this week and next week! 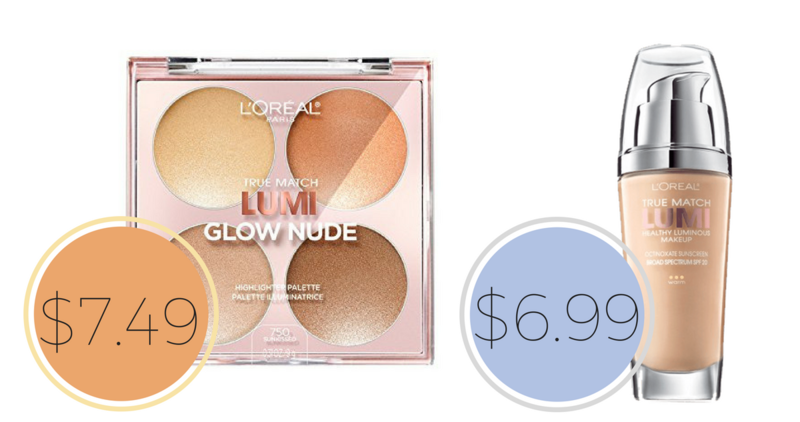 You can grab makeup as low as $6.99 (reg. $14.99)! If you have a CVS coupon that was emailed or sent in the mail for 15-20% off their entire purchase, you can use that on these too since they are full priced items.